The Supreme HQ Team celebrated the company’s 40th birthday last week with a group shot. To keep growing, keep succeeding and keep providing you with the service you’ve come to expect, Supreme relies on the talent and dedication of our team. 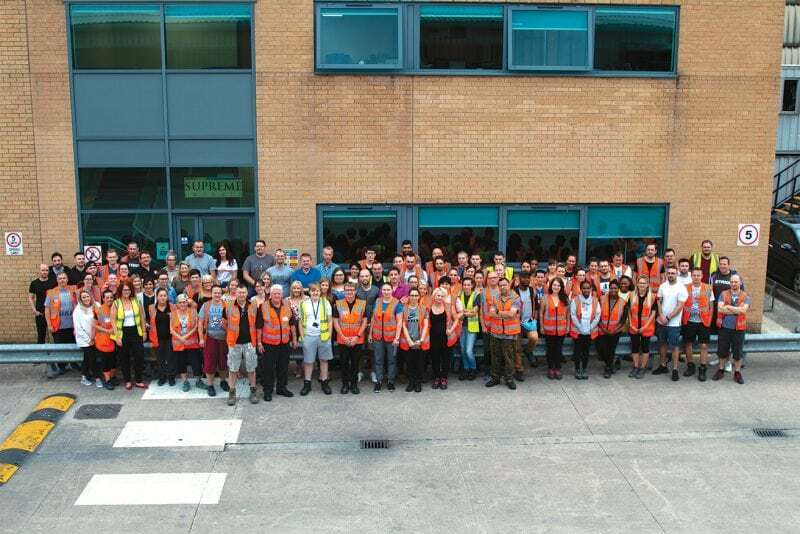 From the company’s director, to the staff in our distribution centre, every member of the Supreme Team is focused on providing the best possible service to our customers.